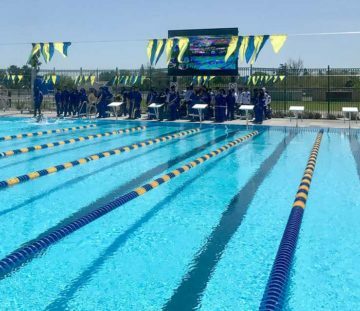 Grant Union’s new 38-meter x 25-yard stain­less pool replaced an 83-year-old pool that had been closed for more than a decade. 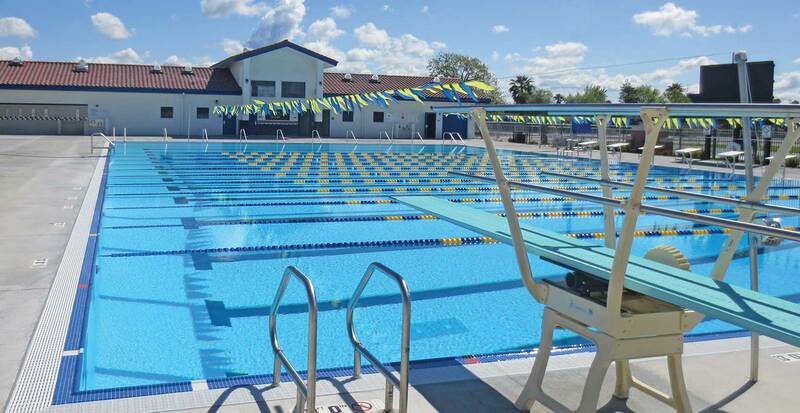 The new pool is designed for com­pet­i­tive swim­ming, water polo, div­ing, P.E. and teach­ing. 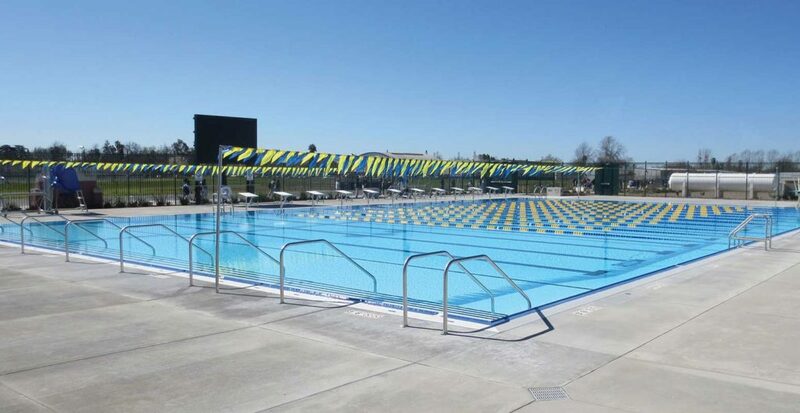 The project includes a bath­house in the Mis­sion style of the 100-year-old cam­pus, a class­room and park­ing.